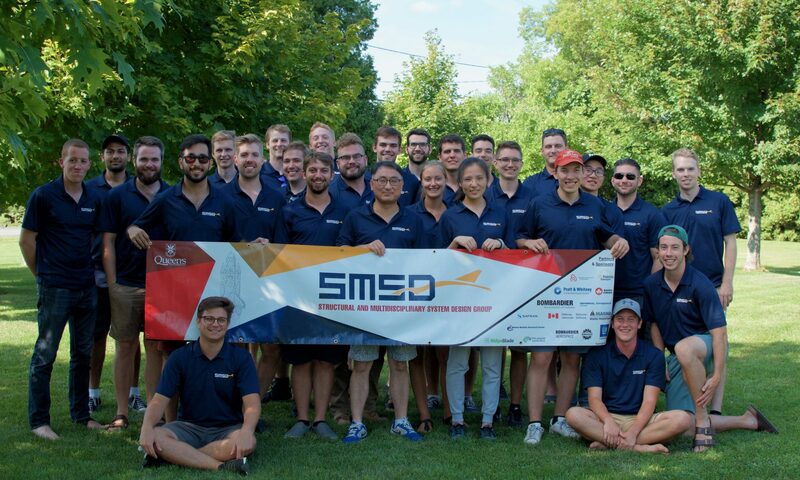 We are the Structural and Multidisciplinary Systems Design Lab (SMSD) at Queen’s University, specializing in advanced modeling (FEM) and multi-disciplinary design and optimization. Our state-of-the-art research body has extensive experience in developing and publishing novel academic research for automotive, aerospace, and defense driven applications, utilizing analytical and computational optimization techniques to develop new principles and methodologies to solve practical problems with various industrial partners. 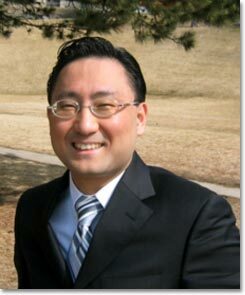 Professor Il Yong Kim received his Ph.D. (Mechanical Engineering) from KAIST (Korea Advanced Institute of Science and Technology).He has worked as a postdoctoral researcher and course instructor at MIT (Massachusetts Institute of Technology). Dr. Kim is currently an Associate Professor in the Department of Mechanical and Materials Engineering at Queen's University in Kingston, Canada. Advanced, multi-physics modeling and analysis, including FEM.